If you’re anything like me, you opened your salon because you love doing hair and you knew that being your own boss would give you the life you dream of. Setting your own schedule, working the way you prefer, and, of course, unlimited earning potential. You have the vision, the drive, and the talent, which is why you’re still the top-earning stylist in your salon. But as you’ve come to learn, being the top stylist is ideal when you’re an employee of a salon, not when you own one. If you find yourself stuck between the roles of stylist and salon owner, it’s time to make a transition. Although you might be the top-earning stylist, you’re inhibiting the earning potential of your team, and thus, your entire business. Major changes don’t happen overnight, and neither will your move away from working with clients. In reality, this process is going to look like a zig-zag where you take a small step away and redirect that time toward income-generating activities. 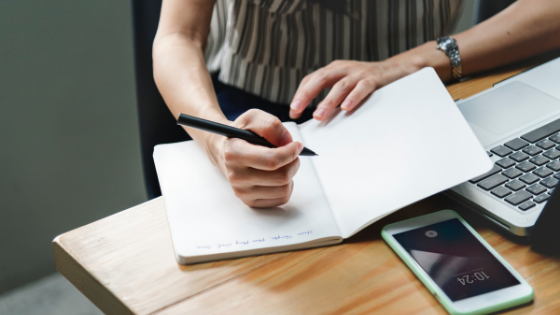 These income-generating activities (ICAs) include tasks like marketing, social media, brand awareness, and outreach efforts, as well as developing your in-chair sales strategies, which include your brand experience, client retention, and inducting new team members. Then, once you’ve found your groove with that small shift, you zig again. You take another small step back while your team steps into space you’re making available with your clientele. However, this brings up another important piece of the transition: trusting your team. The key requirement for building a business and life of Freedom & Profit is that you need to build a brand where YOU are not at the centre. Yes, you may have started this salon solo. Yes, you are the top-earning stylist and the face, or possibly even the name of your business. But you have to remove yourself from being the linchpin in your brand experience. Instead, make it about your clients, the atmosphere and your entire team as a whole. And you have to trust that your team can come together to execute this brand experience. But that’ll only happen once you’ve nailed down your processes and created the code of how you do everything in your salon. From consulting with a new client, to onboarding and training a new team member, to cleaning up at the end of the day, to the way your receptionist answers phone calls, emails and direct messages- every touchpoint of your brand needs a process. These processes might feel confining, especially if you’ve yet to define any. However, within the structure of your processes is where you’ll find freedom because you’ll have built a system your team can pick up and run with. That way, you don’t need to be the integral cog in the machine of what makes your business work. You’re making shifts and getting your transition underway, and you will inevitably start to feel resistance. It could come from within, from your clients, or team members. Don’t give in to the resistance and overcome your need to please. Now is the time to say “no.” Say “no” when things or people interfere with the new path you are creating. Especially when you may have more time on your hands. It’s crucial to stay laser-focused on your vision. Learn to say “no” when something threatens your ability to maximize your efforts on your income-generating activities. But keep in mind, just because you’re saying “no” doesn’t mean you’re not saying “yes.” Every time you say “no” today, you’re saying “yes” to your future. 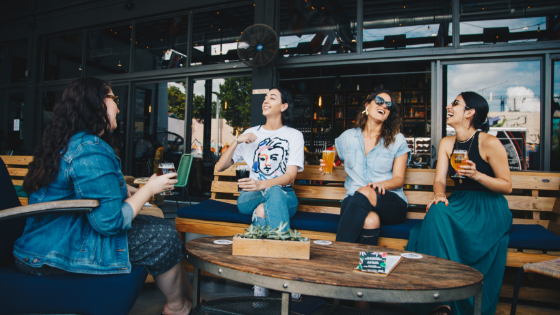 Inevitably, some of those “yes”-es will include handing more power over to your team to carry out your salon’s day-in and day-out activities. But, to hand over that power, there again, needs to be trust. That trust is going to come from your efforts in lifting up your team through continual training, education opportunities and empowering them to be the best they can be at their craft. This then sets the stage for you to feel fully confident that every client at your salon is going to have an exceptional experience while in your salon and be happy with the results they walk out with. Additionally, your team will feel invested in, encouraged and challenged as they continually work to become better. Over time and with these four steps, you’ll continue to move away from the chair to a capacity you desire. This may even be 100 percent free of clients, so you are solely operating in the role of CEO. No matter what your ultimate vision is, having a life of Freedom & Profit doesn’t mean that you’ve “finished” your business. It means that you’re striving to achieve your ultimate vision and trust the journey and process to get there. 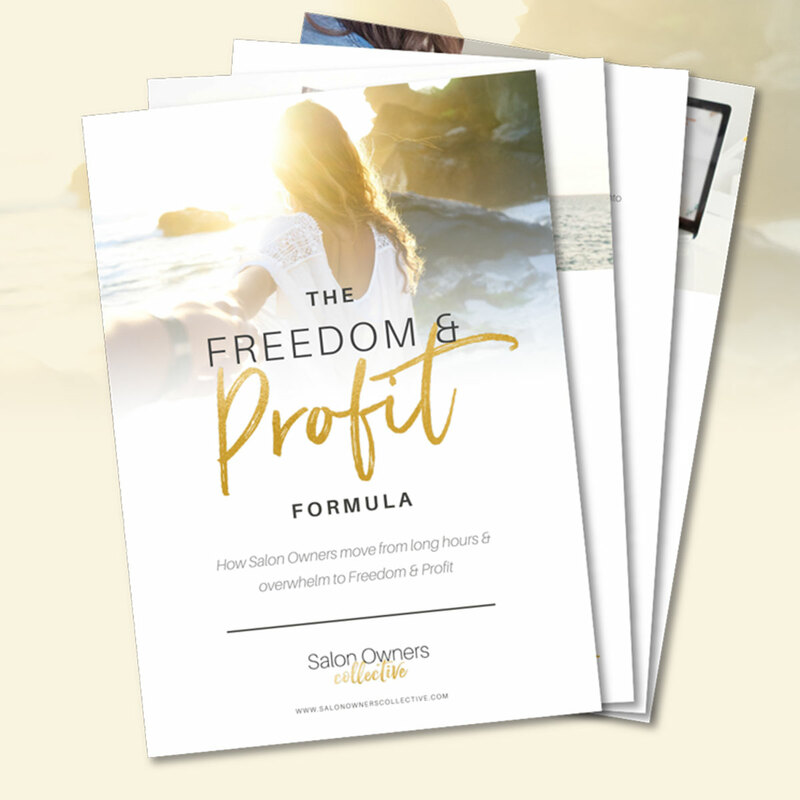 To learn more about creating your own journey to Freedom & Profit, be sure to download our free guide with our 5-Step Formula for owning the role of salon CEO. Don't forget to join the Salon Owners Collective group where you’ll get more insights, tips, and support.